Welcome to the final Birmingham Connected Summer update containing information about the Paradise Circus closure to vehicles and the Sprint consultations. 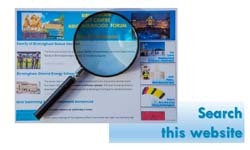 “Welcome to the final Birmingham Connected Summer Travel Update for 2018 – we hope you have found the information useful. Please take 2 minutes to provide us with some feedback by completing our very short survey. We will continue to keep you up to date with transport news and information via our usual monthly Birmingham Connected updates. You can also visit our web pages to find out more about current and future road works or to view previous Birmingham Connected updates. This week children head back to school and traffic levels tend to increase significantly at peak times. But it doesn’t have to be this way! Many of us could leave the car at home a little more often and walk, cycle or use public transport instead. With International Walk to School Month taking place in October we are urging all parents, carers and teachers to consider how children travel to school and encourage good habits from a young age. Visit Sustrans web pages for some great tips about active travel to school. If you would like information about discounted tickets and passes for young people on public transport click here. Paradise Circus is now closed to traffic in both directions until summer 2019. This is to enable construction of the Metro extension from Victoria Square to Centenary Square. For more information about these road closures and diversions or to plan your journey, visit www.birmingham.gov.uk/metro-works where you will find a handy interactive map produced by Transport for West Midlands. Please plan ahead and avoid driving into the city centre whenever possible. Please note the cycle racks in front of the Library of Birmingham are expected to be temporarily out of use from 21 September. This is to enable the continued redevelopment of Centenary Square. Alternative cycle storage is available to the side of the library. Have your say on exciting new plans for a modern, high-quality public transport service. Sprint is a limited stop service with dedicated bus lanes and priority through areas of congestion. 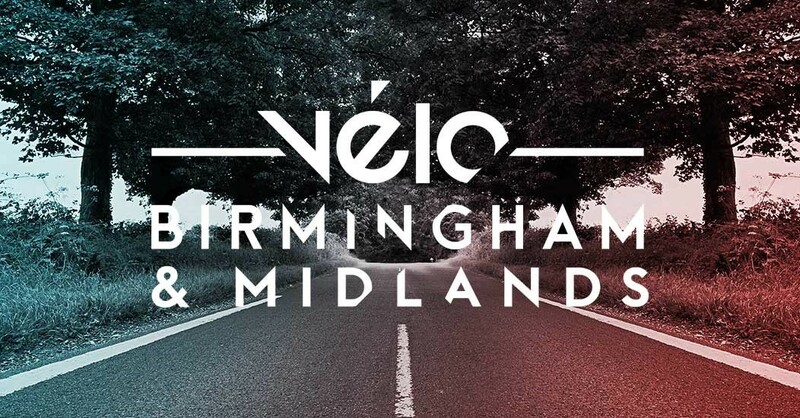 Transport for West Midlands is consulting on three Sprint routes, with an additional consultation for works on the Hagley Road ahead of a fourth Sprint route being delivered. To find out more and have your say visit: www.tfwm.org.uk/sprint before Friday 28 September. Birmingham Connected is the vision for the future of transport in Birmingham, working towards a safer, healthier, greener city with a reliable integrated transport system which supports our growing population and economy. We urge everyone to be vigilant and immediately report anything they find suspicious or concerning. This entry was posted in Birmingham - Connected City on September 7, 2018 by kew1956admin.